TECALUM’s facilities in Tortellà comprise four warehouses with a total surface area of some 7,000 m2. TECALUM’s facilities in Tortellà comprise four warehouses with a total surface area of some 7,000 m2. A 5th warehouse, of some 2,600 m2 is currently under construction. 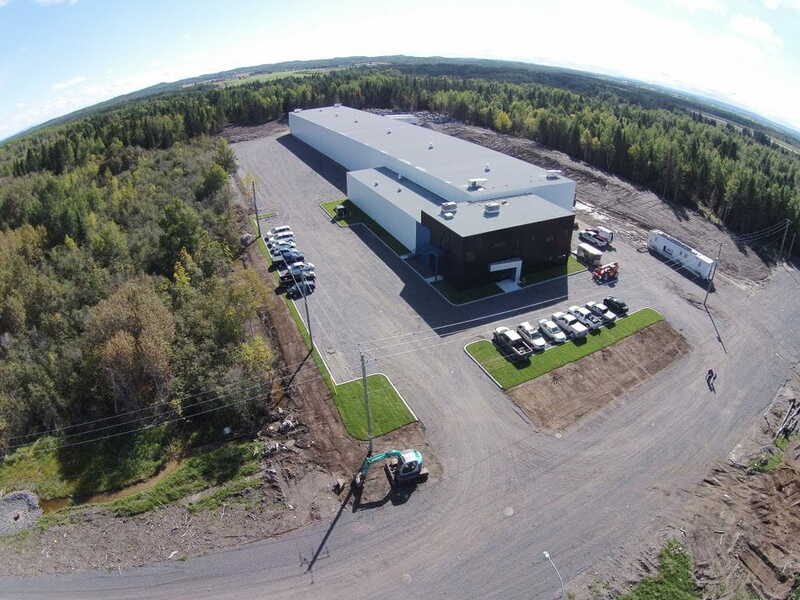 Our facilities in Canada, at PEXAL TECALUM CANADA in Alma comprise some 4,200 m2 with a planned second construction phase for an additional 3,600 m2.